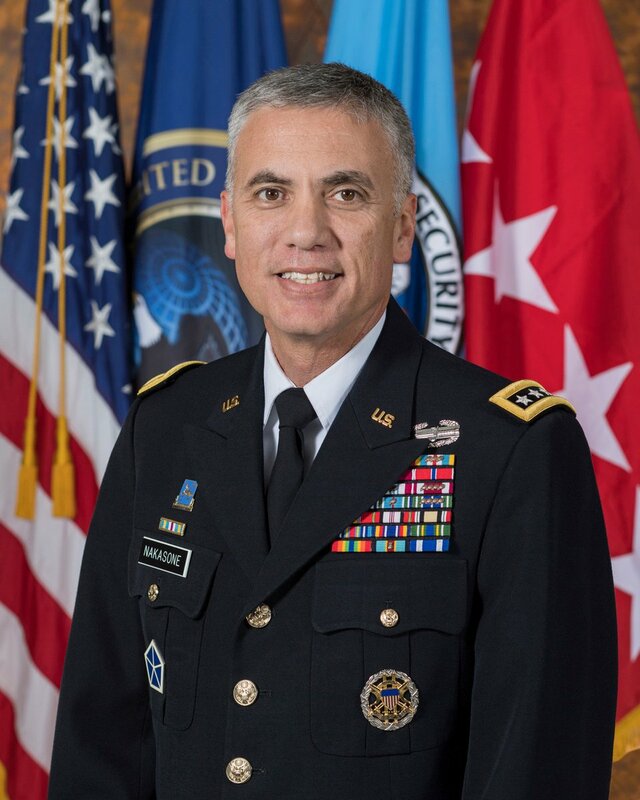 Cyber Florida connects industry, government, academia, and defense to create a thriving, collaborative cybersecurity community with unlimited growth potential. 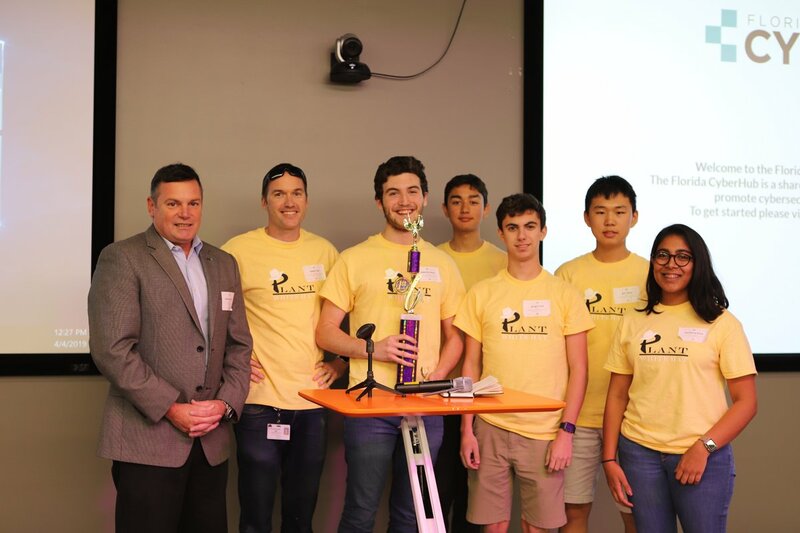 Cyber Florida engages high school students in cybersecurity through competitions and summer programs while training teachers to infuse cybersecurity education into the classroom to build the next generation of cybersecurity professionals. Cyber Florida encourages innovation by investing in collaborative research projects across the state, projects that explore new, unique solutions to the world's ever-evolving cybersecurity challenges. Cyber Florida is now accepting applications for the next iteration of the New Skills for a New Fight Program.